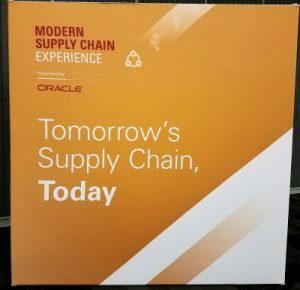 Supply Chain Matters, with the presence of Executive Editor Bob Ferrari, attended and participated in the annual Oracle Modern Supply Chain Experience Conference. In our Part One commentary, highlights from the first day’s opening sessions were shared. 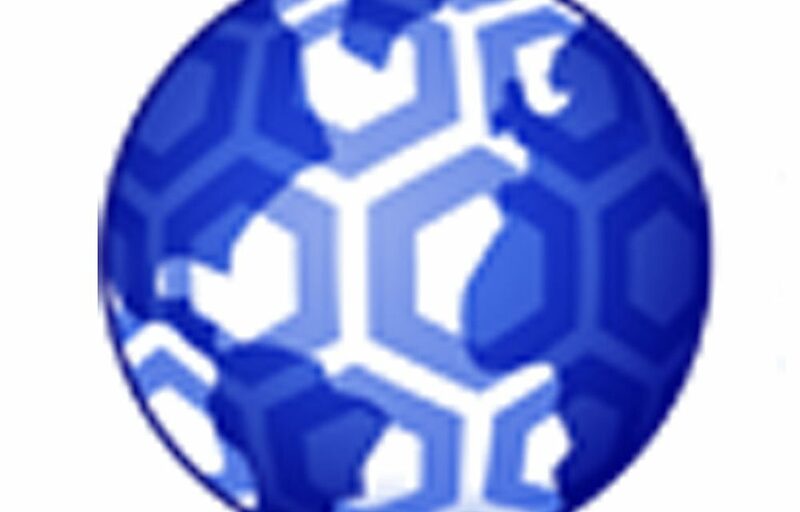 Our Part Three commentary, highlighted briefings and discussions with Oracle and other attending executives and participants, along with some updated factoids. 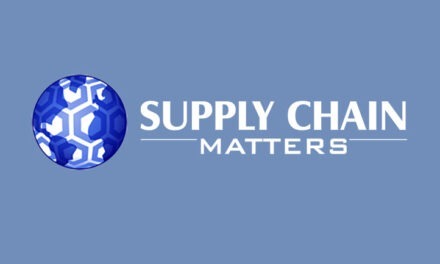 In this Supply Chain Matters blog update, this author shares highlights and perspectives of the two panelist sessions that I was invited to participate in. It was a distinct pleasure to invited to be a panelist in the Wednesday main stage morning keynote: Transforming Your Business End-to-End Supply Chain. Our panel focused on why many organizations struggle to move their maturity-based journey from integrated functional excellence to end-to-end demand-driven processes and orchestrated fulfillment networks. This author’s opening comment was that end-to-end supply chain transformation is quickly morphing to capabilities of supply chain digital transformation. I further shared one of our select 2018 predictions, namely that the timetable for digital transformation is no longer driven from within, but rather from external industry events. Thus, the ability of cross-functional supply chain teams and supported lines-of-business to manage their transformative actions through a self-management process of continuous improvement is now subject to externally-driven business acceleration. Other conference keynotes had already reinforced such external pressures. Oracle Senior Vice President Rick Jewell, cited in his conference opening keynote that 50 percent of CEO’s indicated their industries will be digitally transformed by 2020, just three years from now. Oracle CEO Mark Hurd similarly discussed CEO focus on ongoing business and industry disruption. Fellow panelists each described how their respective industries are being disrupted. Maeve Magner provided examples of digital based disruption occurring across regions of Africa including the delivery of critical medicines via drones. Similarly, fellow panelists shared changing models in industrial uniforms, operational control equipment and office supply venues. Insure that the end-to-end supply chain value network is aligned to support expected customer and line-of-business outcomes vs. functional outcomes. Address the needs of skills-based talent requirements which are currently inhibiting progress in transformative efforts. Look to a crisis/disruption as a lever to accelerate needed change, or, in other words, never waste a crisis as a means to lower barriers of resistance. The other opportunity and privilege this author had was to participate in a Wednesday afternoon panel, Building Supply Chain Talent. Even thou this was literally the last session of the conference, we had quite a number of attendees. My fellow panelist was Rob Knapp, Senior Vice President, Supply Chain Management for Oracle systems integration partner, Inspirage. 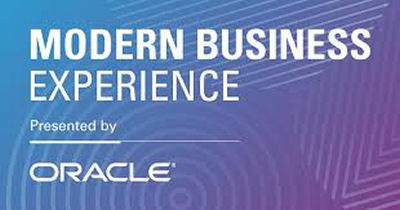 Our moderator was Rich Kroes, Oracle’s Senior Director of Sustainability Strategy. This was the third time that I have had the opportunity to participate in this particular panel, and I look forward to each and every occurrence. The panel itself, while open to all conference attendees, serves as quite an attraction to the invited students tract. This year, as in previous year’s, MSCE organizer’s invite current supply chain management or tech high students to attend the conference on a complimentary basis. This year’s student attendees, as in previous year’s, were enthusiastic and sharp in their questions and topical interests. Our moderator reiterated how industry supply chains have experienced rapid change, and how technology and globalization have changed the skills required to be successful as a supply chain professional. Few business functions require such a vast range of expertise, and despite the best efforts of employers and educators, the talent and skills gap are widening. At the same time, there are few other business-related roles where people can experience direct benefit to customers and in bottom-line contributions, then in the broad umbrella of what today make-up supply chain management capabilities. Without any advanced scripting, Rob and I were consistent in reiterating current and ongoing supply chain talent shortages, the new emphasis of work balance and career growth factors in addition to monetary compensation. We both reinforced the need for younger professionals to seek out designated sponsors and mentors to help in career growth. Rob did an excellent job of differentiating the roles of each, and how younger professionals can recruit and focus each for specific career growth and feedback needs. Both of us addressed the “cultural” interactions of millennials and older professionals, including expectations for more title and responsibilities. Audience questions and observations were excellent and helpful, and we actually ran out of time. I was pleased to allocate another 30 minutes to respond to specific attendee one-on-one follow-on questions and hear about their individual efforts. Bottom-line, industry supply chain teams can look forward to a continuous wave of inbound enthusiasm and talent. The challenge is recruiting such talent based on specific skill needs, active mentorship, and continuous opportunities to thrive. In our final blog relative to this year’s MSCE, I will review summary impressions. © Copyright 2018. 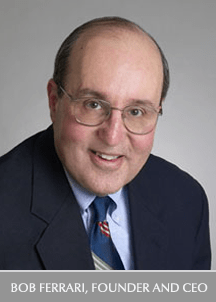 The Ferrari Consulting and Research Group and the Supply Chain Matters ® blog. All rights reserved.